Cricketers turning to other ways of earning is not a new thing. Most successful players do that according to what suits them the best. Some choose brand promotions, some look to launch their fashion apparel and some make use of their knowledge in cricket in a way that generates money for them. 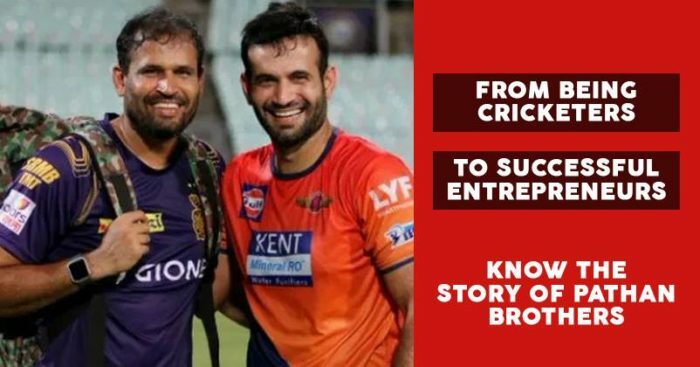 Yusuf Pathan and brother Irfan Pathan are the latest names which are making news for their entrepreneurship minds. They own a cricket academy known as ‘Cricket Academy of Pathans’ where young aspirants are provided coaching to play cricket as well as those who want to become a sports coach after learning the latest techniques. Also, the academy focuses on nutrition, psychology and the other aspects of the physical development of students. 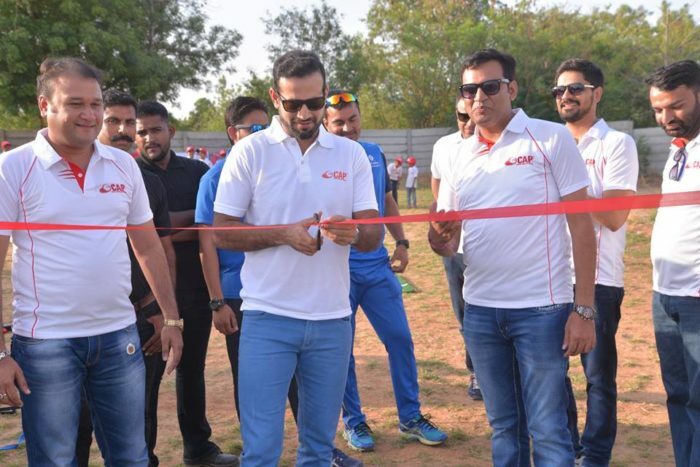 “It has been our dream to give back to society through cricket—as we owe everything to the sport. 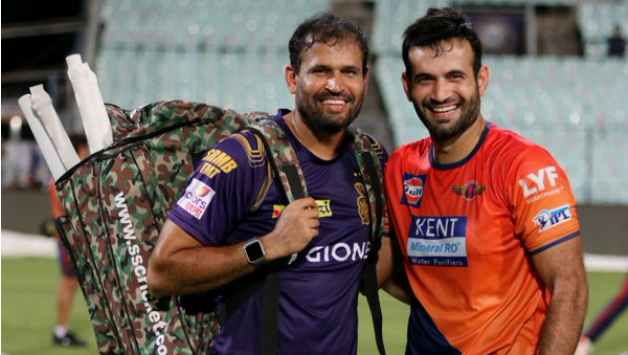 There is no dearth of cricketing talent in our country, but few have access to world-class cricketing infrastructure,” Irfan Pathan, Co-founder and Director said in a recent interview. 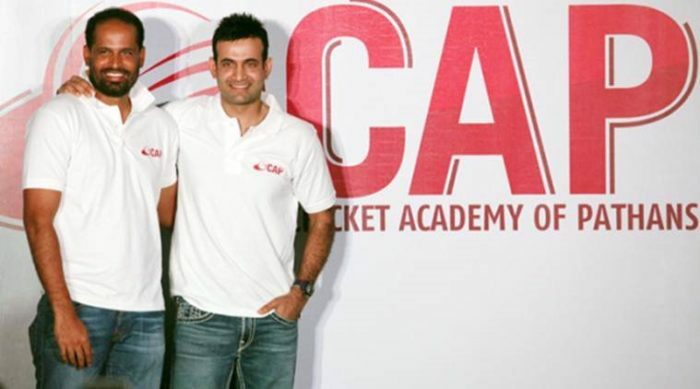 In 2014, they ran a pilot academy in their home city, Vadodara. After its success, they launched the first academy in February 2017. Founded with an investment of around Rs 20 lakh, the initial challenge for CAP was to create a business model that could be expanded via franchisees. ‘Cricket Academy of Pathans’ (CAP) was awarded Franchisor of the Year in the sports training category by Franchise India in 2016 and 2017. With modules designed by sports personalities Greg Chappel and Cameron Tradell, the startup has been recognised for its work all across the globe. Also, CAP has also associated with UK-based cricket coaching and technology company, Pitchvision, which helps coaches track the progress of their students on a daily basis. It makes videos and offers statistical analysis— line, length, swing, etc. helping coaches train better. Talking about the money involved, CAP, which has a staff of 100, generated revenue of Rs 1.62 crore in 2017-18. It has crossed the break-even point and expects a two-fold growth in revenue in 2018-19, says Vasdev. For further growth, the startup is targeting tier-II and tier-III cities for expansion.